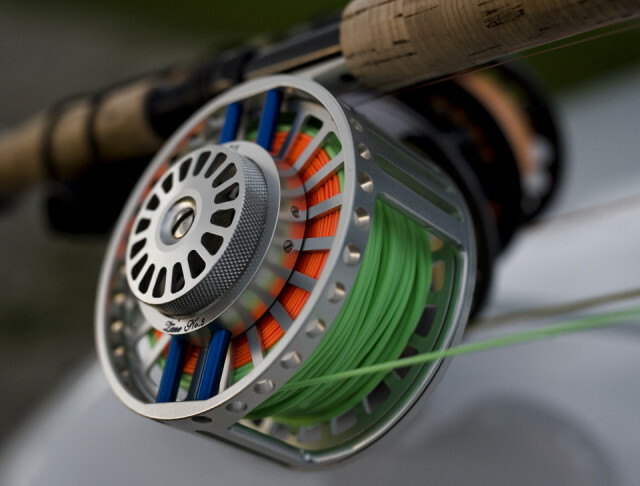 Fly fishing lines are becoming as technical as the rods these days and matching rod and line is an art. This is my new Gaelforce salmon line designed by James Chalmers the world fly casting champion. Does it catch more fish? Probably not but it's beautiful to cast and that lends its own satisfaction. Pretty colours too.